For 147 years, The Ohio State University's campus in Columbus has been the stage for academic achievement and a laboratory for innovation. It's where friendships are forged. It's where rivalries and revelry are born. The university's main campus is one of America's largest and most comprehensive. 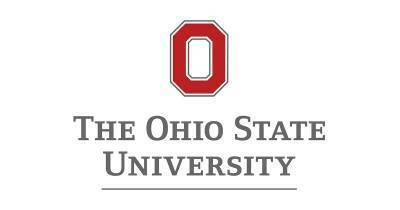 As Ohio's best and one of the nation's top-20 public universities, Ohio State is further recognized by a top-rated academic medical center and a premier cancer hospital and research center. As a land-grant university, Ohio State has a physical presence throughout the state, with campuses and research centers located around Ohio.